Visterra, founded in 2008, based on technologies from the Sasisekharan Lab. 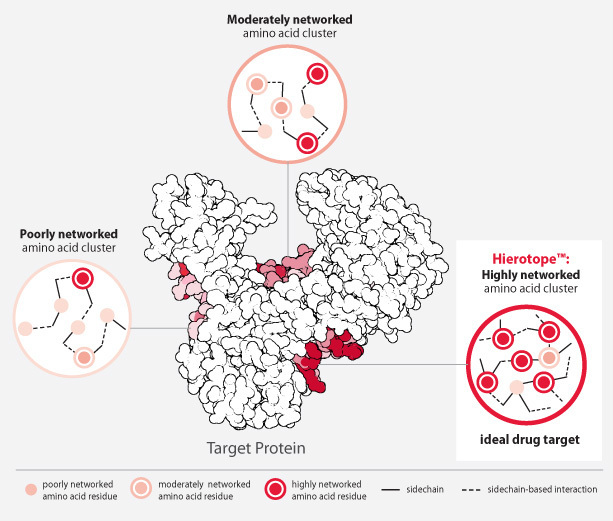 The Hierotope™ platform identifies regions on an antigen critical to the molecule’s structure and function, and designs therapeutics to target that epitope. Visterra’s Hierotope™ Platform utilizes proprietary technology, drug design and engineering and know-how deployed through a distinctive drug discovery and development process.